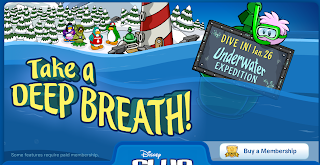 I went on club penguin today and look what I found. 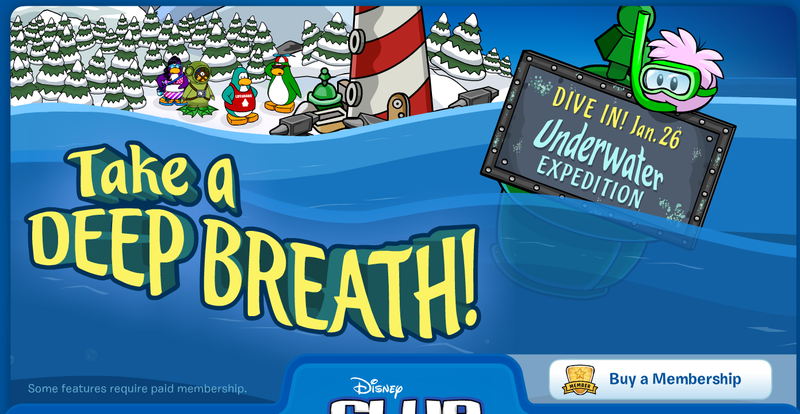 Club penguin released a new login screen. So this proves that the light house is going to be under water.What do you think leave a comment to let us know. Cool site! I think I saw cold dude on CP!